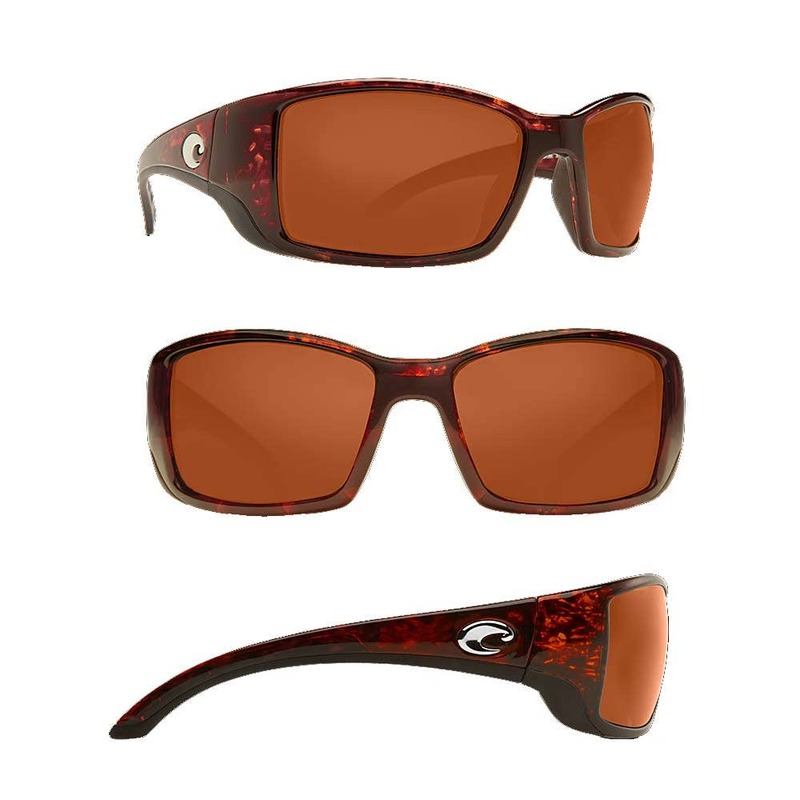 With their flexible frame and non-slip Hydrolite lining Blackfin pushes the edge in sunglass performance. These are a fisherman's glasses. 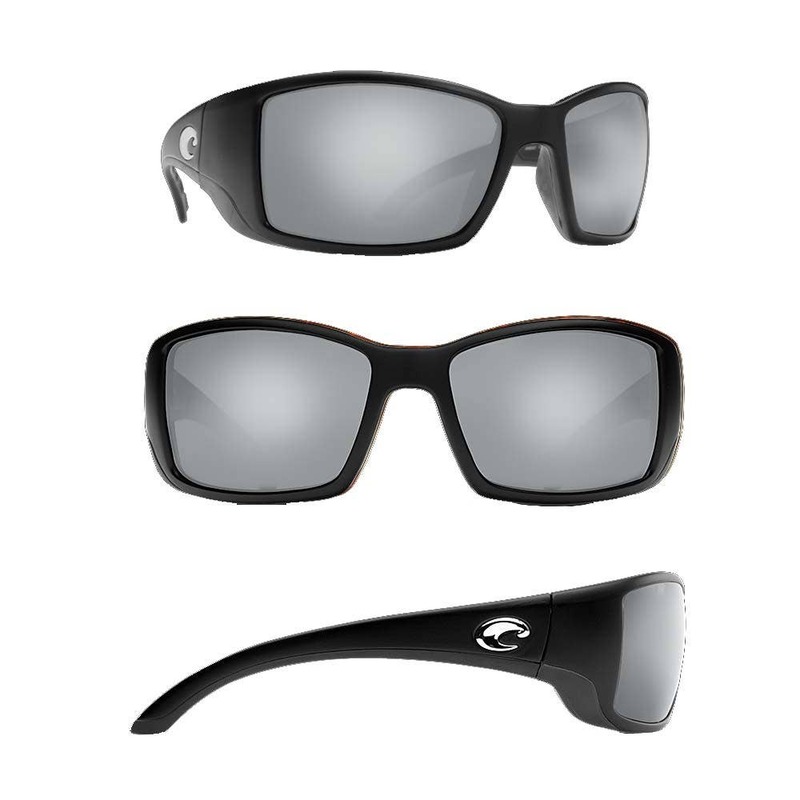 Costa Sunglasses : The ultimate in performance glasses. 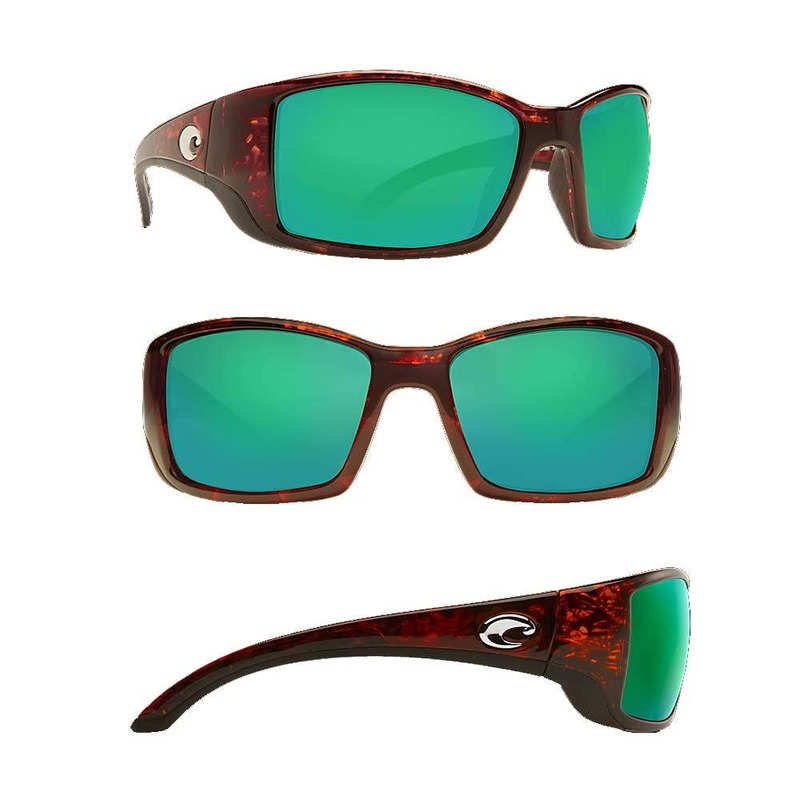 A unique mix of technology and handcrafted quality, backed up by a lifetime warranty, makes Costa Del Mar sunglasses the best value available in the sunglass industry today. 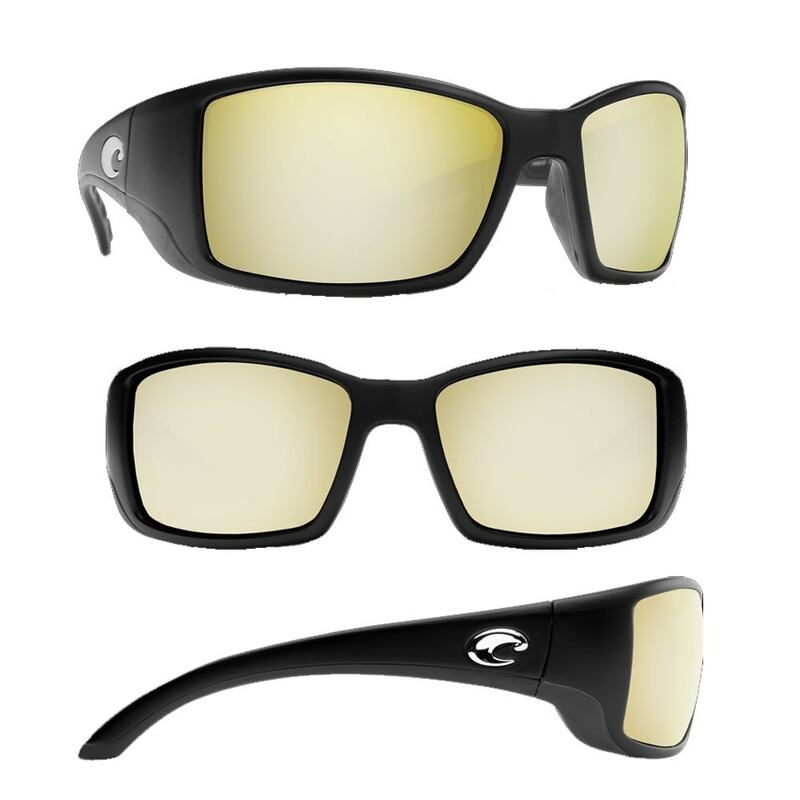 Costa frames are built with premium materials that hold up under the most extreme conditions. The result is a frame that fits perfectly and is ready for all the wind, sand, water and sun you'll ever encounter. Sunrise Mirror : Excellent lens choice for dusk, dawn, overcast and flatter light conditions with an improved 30% light transmission. Silver Mirror : Optimises light transmission and enhance colours. Perfect for freshwater sight fishing and variable light activities. 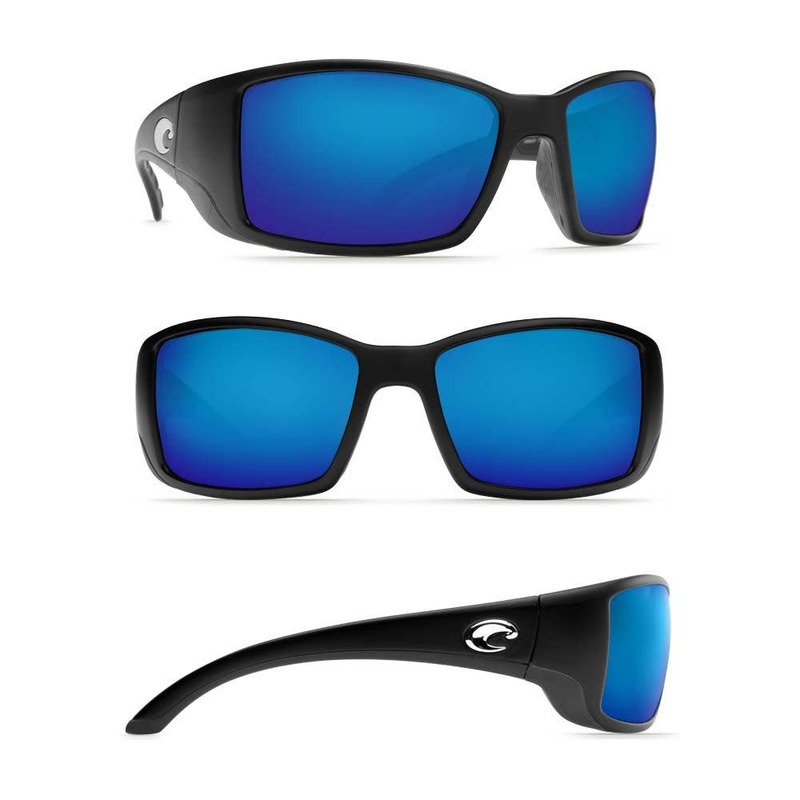 Blue Mirror : Superior contrast and colour in full sun while eliminating glare. Perfect for open water activities. 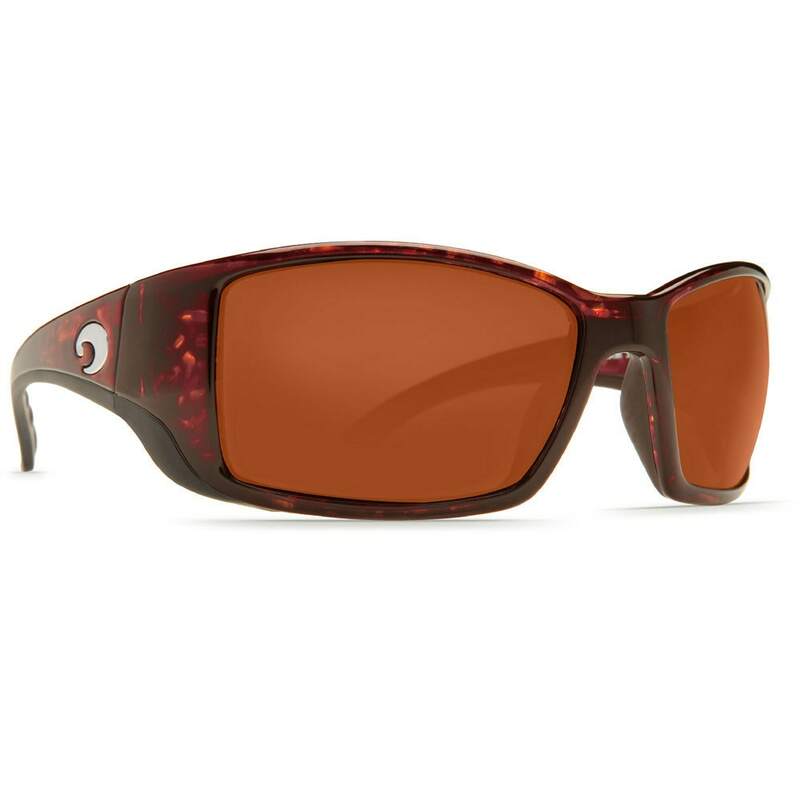 *Voted "Best Manufacturer of Polarising Sunglasses" in the Total Flyfisher's 2011 & 2013 Tackle Awards.